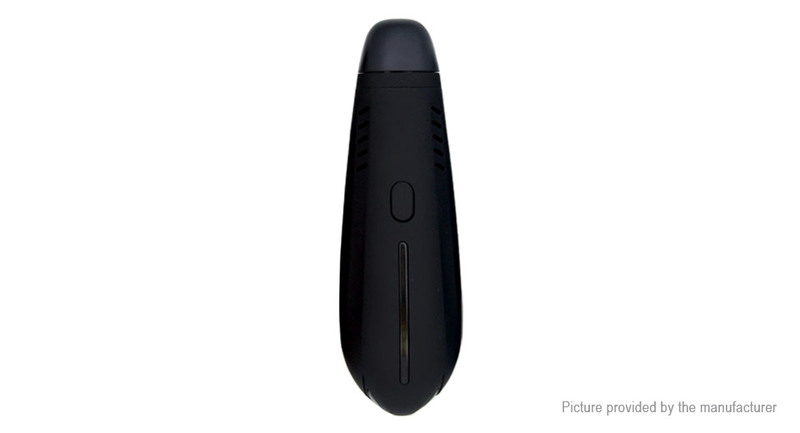 Hugo Vapor Submarine Kit, with an internal battery, is a Pod System which is easy for use. On the exterior, there is an On / Off Switch which powers the device on and off, 10 small openings to limit the heating of the battery and a central LED indicating the remaining level of autonomy. Designed for use in MTL (Mouth-to-lung), the Submarine Pod System will work with pods containing 0.7ohm coils. Once switched on, there is no need for the switch, the system only turns on during inhalation.